Ever felt like you could take a magic pill and all of a sudden you would be thin or go on a long holiday where no one knows you and when you return you’ll be a “normal” size? What is a normal size anyway? 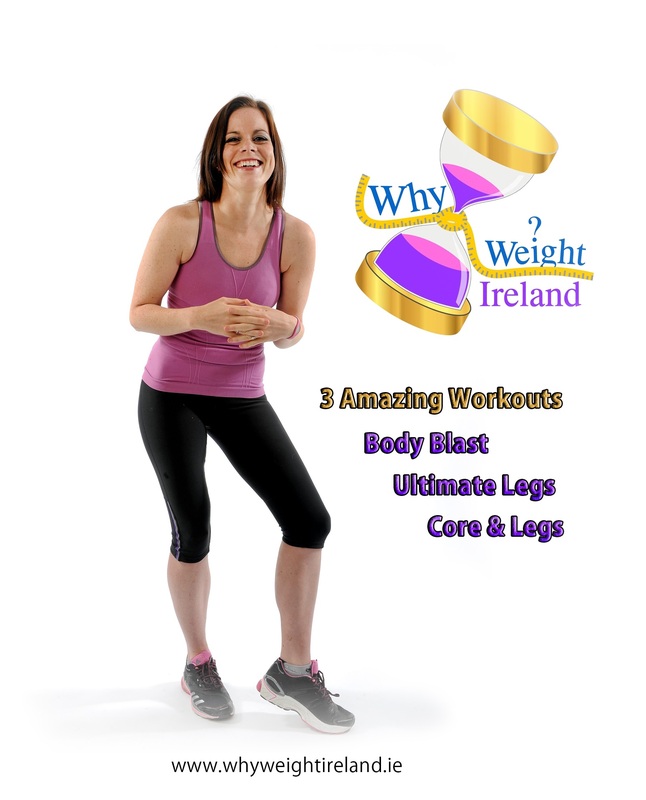 When setting up Why Weight Ireland I tried to think of all the things that went wrong for me or wish I had access to or wish I had tried or heard and put them all together so when I could help someone else it would be much easier for them……..out of all that became what is now ‘Why Weight Ireland’. What if the rest of your life, is the best of your life?